When Indira Gandhi chose the 'panja' over an elephant and a bicycle, few would have thought that a possibility would emerge almost 40 years later of the three symbols joining hands. When Indira Gandhi chose the ‘panja’ over an elephant and a bicycle, few would have thought that a possibility would emerge almost 40 years later of the three symbols joining hands. The story of Gandhi’s choice of the open palm symbol, recalled in a new book, comes amid talk of an electoral alliance in Uttar Pradesh between the SP, whose symbol is the bicycle, and the BSP, which has the elephant as its electoral trademark. The Congress had an alliance with the SP in the last state Assembly elections. The former Indian prime minister opted for the hand symbol after a split in the Congress in 1978. Apart from losing the support of 76 out of the party’s 153 members in the Lok Sabha, her new political outfit the Congress (I) — also had to give up the symbol of a cow and a calf. Gandhi was reportedly relieved to be rid of the old symbol, says political journalist Rasheed Kidwai’s book ‘Ballot — Ten Episodes That Have Shaped India’s Democracy’. The symbol, the book states, had been ridiculed across the country – with the cow being seen as Indira and the calf as her son Sanjay. She asked for the old party symbol of a pair of bullocks, but that had by then been frozen by the Election Commission. Buta Singh, who was then AICC general secretary, petitioned the Election Commission for a new symbol, according to the recently released book. 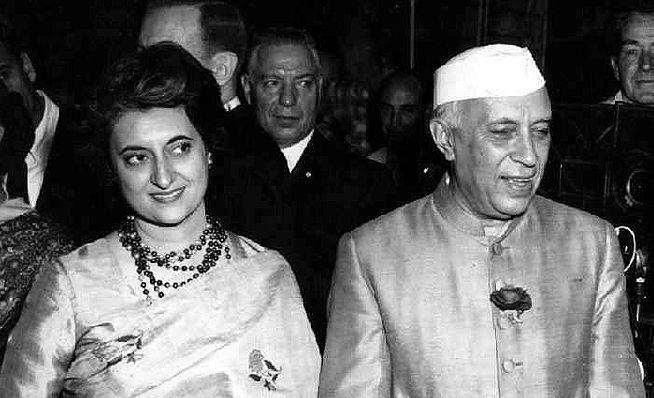 Indira Gandhi was away in Vijayawada with P V Narasimha Rao when Singh was asked by the Commission to pick a symbol and the choices given to him were an elephant, a bicycle and an open palm, the book published by Hachette states. Unsure of which symbol to pick, Singh sought Gandhi’s approval. The line was possibly not clear or Singh’s accent may have been thick, but Gandhi kept hearing the word ‘haathi’, or elephant, instead of ‘haath’, or hand. “She kept refusing even as he tried to explain that it was not the elephant but the open palm symbol that he was advising her to pick. “An exasperated Indira handed the telephone to Rao. In a matter of seconds, Rao, a master of more than a dozen languages, understood what Singh was trying to convey and reportedly shouted out to Singh to call it a panja. Relieved, Indira took the receiver and wholeheartedly agreed,” the book states. Kidwai, the author of ’24, Akbar Road’ and ‘Sonia: A Biography’, believes Gandhi’s choice may have had to do with the elephant not being considered auspicious in some quarters and the cycle regarded as “too pedestrian”. Although discarded by Gandhi then, the cycle and the elephant “are alive and kicking” even after all these years — as the symbols of the Samajwadi Party and Mayawati’s Bahujan Samaj Party respectively, the book points out. There is also speculation about the three symbols joining forces, with talk about the Congress, SP and BSP forming an alliance against the BJP in Uttar Pradesh for the 2019 general election. “It is the only option that might work (for the opposition), said Manindra Nath Thakur, an associate professor at the Centre for Political Studies of Jawaharlal Nehru University (JNU). Stressing that there was “very much a possibility” of the three parties coming together in UP, Thakur pointed out that the Congress’s support base was very small in the state and the party anyway had an alliance with the SP. “The two recent elections (UP Lok Sabha bypolls in Phulpur and Gorakhpur) have demonstrated that if they have to survive against the BJP, it’s only going to happen if they (the SP and BSP) come together. The signals are quite clear (of them coming together),” Thakur told PTI. BSP supremo Mayawati extended her party’s support to the SP candidates for the Phulpur and Gorakhpur bypolls, an understanding that paved the way for the Akhilesh Yadav-led SP’s victory over the ruling BJP in both the parliamentary constituencies. 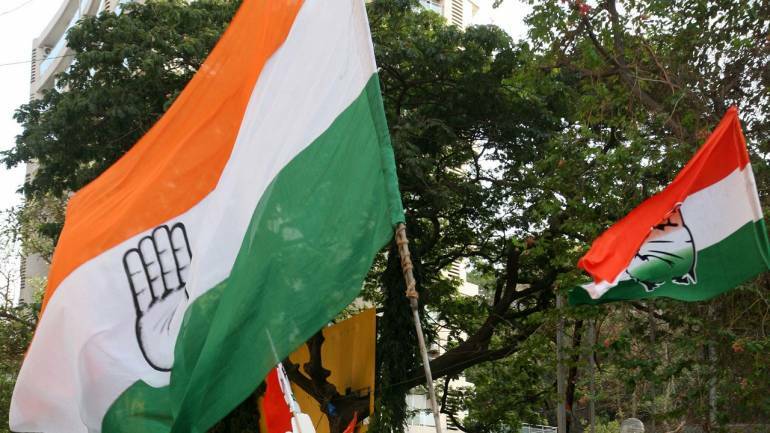 Sanjay K Pandey, a JNU Professor and a political commentator, felt there was a possibility in Uttar Pradesh of the Congress, SP, BSP and Ajit Singh’s Rashtriya Lok Dal striking an alliance for the 2019 Lok Sabha polls. Even if the Congress was not a part of the combination, there could be a post-poll tie up, he said. For the Lok Sabha, I don’t see much of a problem in all these four parties coming together or at least the two parties (SP and BSP) doing so, he said.